We love to accessorize ourselves regardless of gender, we love to stay classy and glam up ourselves just to feel good and confident. The best thing being a person is that one should always put forward positivity and radiate good vibes to attract good tribe of people. The more goodness of heart you have, the more goodness you will find around the world. In the hi-tech world we also like to possess costly gadgets and devices. The things we have represent us and the quality of things shows our own excellence. Designers are always immersed in their projects quite a lot and they experiment with new tasks to keep a check on their own skill that what they are good at, what things they should try, what technique they get to opt repetitively for the good results. When clients throw up random projects at you, you have to keep your facts straight, and be focused to give the best shot at your workplace. 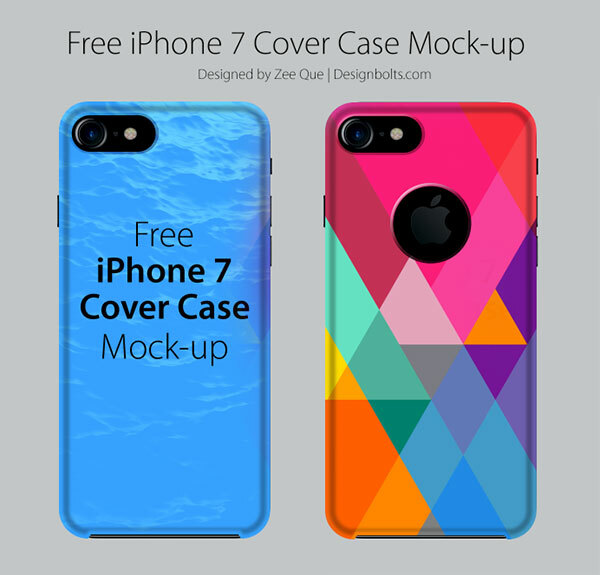 Today I am presenting before you a post of free Apple iPhone 7 back cover case mock-up PSD file. Place your own elements and cases into this mockup that you would like to present before your clients and consumers to get them the clues how the iPhone case will look like in the real form. Usually people love to get iPhone cases through online shopping sites, because they get a choice to choose from darker, brighter and lighter colors of cases. In the markets it only gets messy and you feel confused which way to go. Therefore shopping online becomes handy and easy on nerves. One look of iPhone usually gets us bored, and it is always healthy to keep on switching and changing the entire look of the iPhone with new cover cases. Right here is the mockup only that you can use in your presentation. 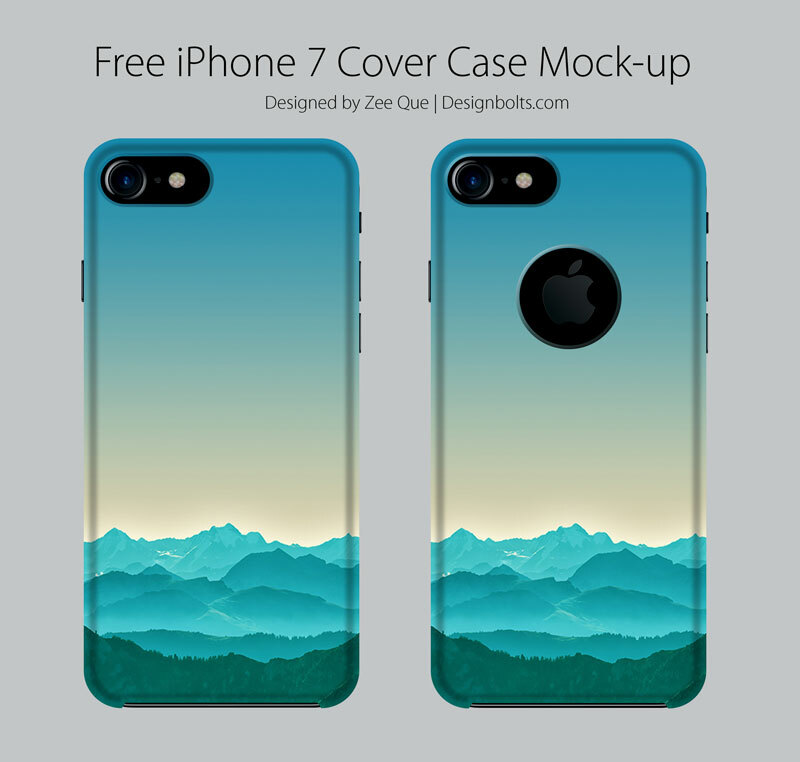 Shoppers, owners, online stores will like to have this mockup to place their own iPhone cases into it. Stick around for more freebies and interesting design posts, we are here to give you the best of all collection.